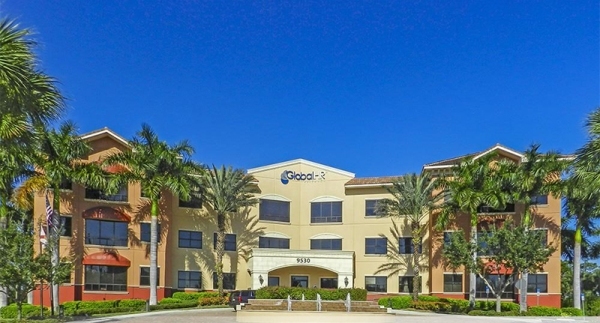 AIG Global Real Estate sold three office properties in Southwest Florida with a relatively low combined occupancy rate for about $102 per square foot. The buyer, Beverly, Massachusetts-based Brookwood Financial Partners LLC, paid $43.2 million for the 421,300-square-foot office portfolio. The portfolio occupancy rate is 83.8 percent, which Brookwood plans to increase by investing about $3 million to improve the portfolio properties. The overall office occupancy rate in Southwest Florida is now 92.4 percent, up slightly from a year ago, according to a market survey by Valbridge Property Advisors. The portfolio properties Brookwood bought include a four-story, 64,100-square-foot office building in Fort Myers called Renaissance Center.